Regardless if you have been a coach for 10+ years or you are just starting out, taxes can feel overwhelming. Come and join our first Business SIG in this interactive discussion with Certified Public Accountant Mark Yahoudy. Here you will have the opportunity to learn what deductions you may be overlooking, some of the tax codes that could impact you as a business owner, and some basic standard accounting practices. Mark Yahoudy is a licensed CPA in the State of Illinois and holds a Masters in Taxation from DePaul University. 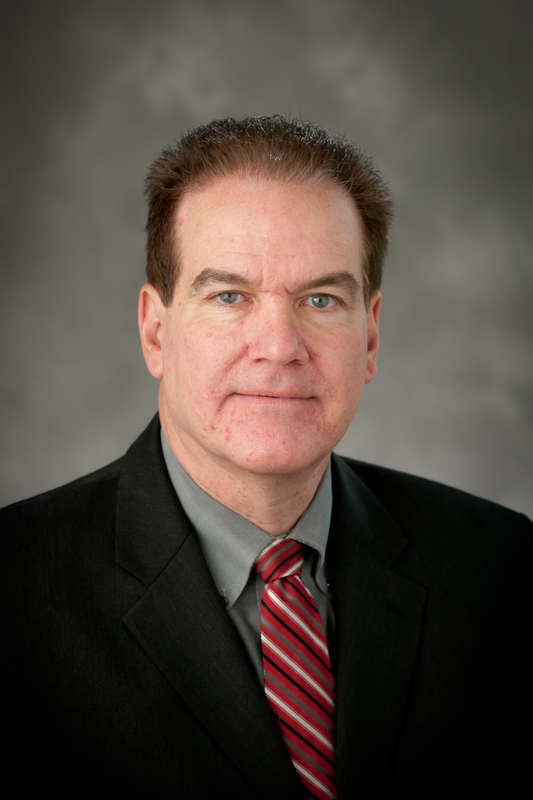 Mark has been an adjunct professor at the College of DuPage since 1985 where he has taught various Federal taxation and accounting classes. Mark owns a tax practice and previously worked at the Internal Revenue Service as well as several public accounting firms. Mark is a member of the Illinois CPA Society and the American Institute of CPA’s.